Erik Cortina is one of the top F-Class shooters in the US, and has had tremendous success at National and World F-Class Championships. Erik is Texas State Long Range Champion 3 years in a row and has also won a bronze medal in the World Championships. He also placed 3rd in F-Class Nationals. 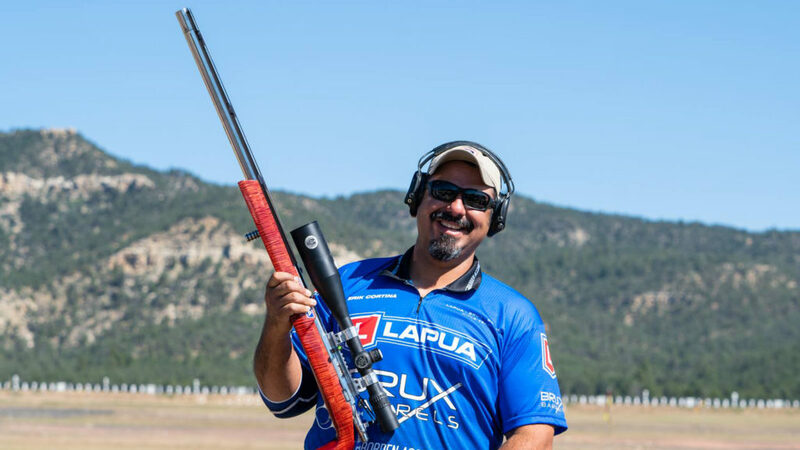 Recently, Erik also began shooting competitively in PRS in 2018, and won his first match at the SoTex club match on July 23. Erik also has his own his own YouTube Channel with informative videos on shooting and reloading. Achieved “High Master” F-Class Open Classification in one year – Mid-Range and Long Range.